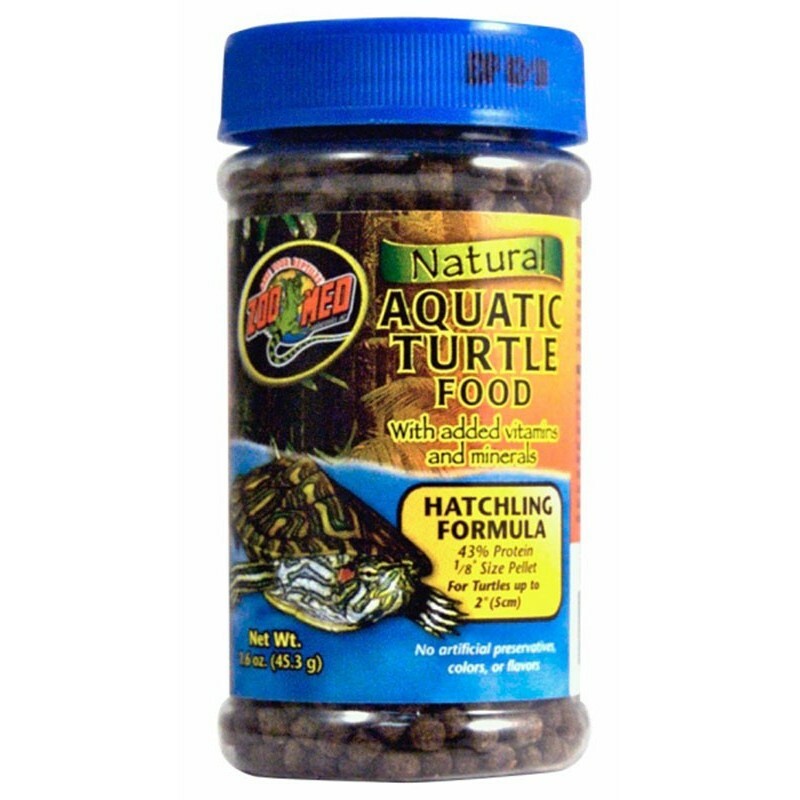 Scientifically formulated to meet the dietary requirements of aquatic turtles at each of their life stages. 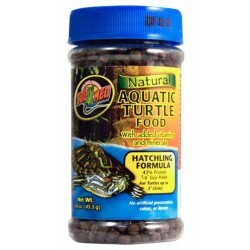 The Hatchling formula is higher in protein to accommodate the rapid growth rates of hatchling and juvenile aquatic turtles. Available in 3 pellet sizes and protein levels (Hatchling, Growth and Maintenance Formulas). 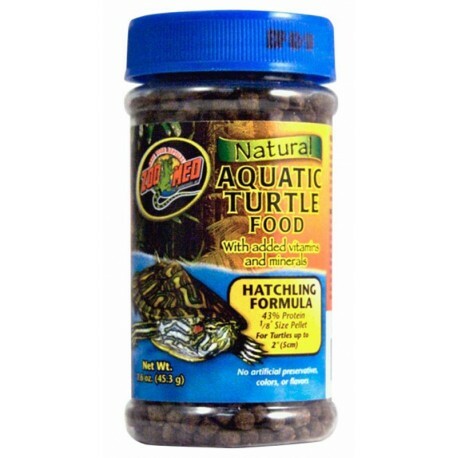 Each has been scientifically formulated to meet the dietary requirements of aquatic turtles at each of their life stages. The Hatchling formula is higher in protein to accommodate the rapid growth rates of hatchling and juvenile aquatic turtles. The Growth and Maintenance formulas meet the dietary requirements of growing and adult aquatic turtles. Our pellets float making it easier for aquatic turtles, who prefer eating at the water surface, to locate their food.